Some of the current research activities are briefly outlined below. For more details on any of these research activities, see the list of publications. Lithium-ion batteries have become the choice of power source for portable electronic devices as they offer higher energy density compared to other rechargeable battery systems. They are also intensely pursued for electric vehicles and stationary storage of electricity produced by renewable sources like solar and wind. Cost, cycle life, safety, energy, power, and environmental impact are the major parameters/issues that need to be considered with these applications. Our research is focused on addressing these issues with both traditional lithium-ion battery chemistries as well as beyond lithium-ion battery chemistries. Lithium-ion Batteries: With traditional lithium-ion batteries, our group is focused on high-capacity cathode and anode materials, novel liquid and solid electrolytes, and interfacial chemistry. The major focus is increasing the cell energy density beyond the current levels while realizing good safety and long cycle life by compositional, morphological, and surface controls through novel, low-cost synthesis approaches and advanced characterization methodologies. Some examples are high-nickel layered oxide cathodes, interdigitated alloy anodes with an integration of nanosize active particles with the current collector, safer electrolyte compositions, and in-depth characterization/analysis of pouch full cells subjected to thousands of charge-discharge cycles. Beyond Lithium-ion Batteries: With beyond lithium-ion battery chemistries, our research is focused on sodium-ion, multivalent-ion, metal-sulfur, metal-air, and mediator-ion batteries. With sodium-ion batteries, layered oxide cathodes and alloy anodes are pursued. With multivalent-ion batteries, novel chemical methods to screen cathode and anode hosts for Mg2+ and Zn2+ ions are developed. 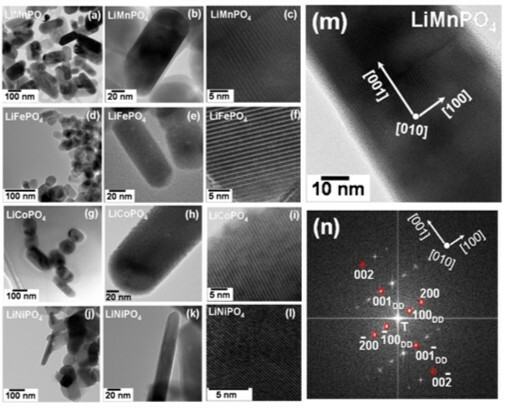 With sulfur cathodes, both advanced cathode architectures and novel cell configurations to enhance the electrochemical utilization of the insulating sulfur and suppress polysulfide migration from cathode to anode are pursued with Li+, Na+, K+, Mg2+, and Ca2+ as working ions. With mediator-ion batteries, use of a Li+-ion or Na+-ion solid electrolyte is investigated to enable new battery chemistries with Zn or Fe anodes and a range of catholytes (e.g., bromine, quinone, polysulfide, air, etc.). Fuel cells are appealing for a variety of energy needs including portable, transportation, and stationary applications since they offer clean energy with high efficiencies. However, a widespread commercialization of fuel cell technologies is hampered by high cost, durability, and operability problems, which are linked to severe materials challenges. Our research is focused on the design and development of new membrane and electrocatalysts for proton exchange membrane fuel cells (PEMFC), direct methanol fuel cells (DMFC), and for solid oxide fuel cells (SOFC) as well as the development of membraneless fuel cells based on a catalyst-selective approach. With PEMFC and DMFC, efficient electroctalysts for fuel oxidation and oxygen reduction reaction are explored. With SOFC, new cathode catalysts with low thermal expansion coefficients matching with that of the electrolytes and new anode catalysts that can work efficiently with hydrocarbon fuels like natural gas without carbon deposition (coking) at intermediate temperatures (500 – 800 oC) are pursued. 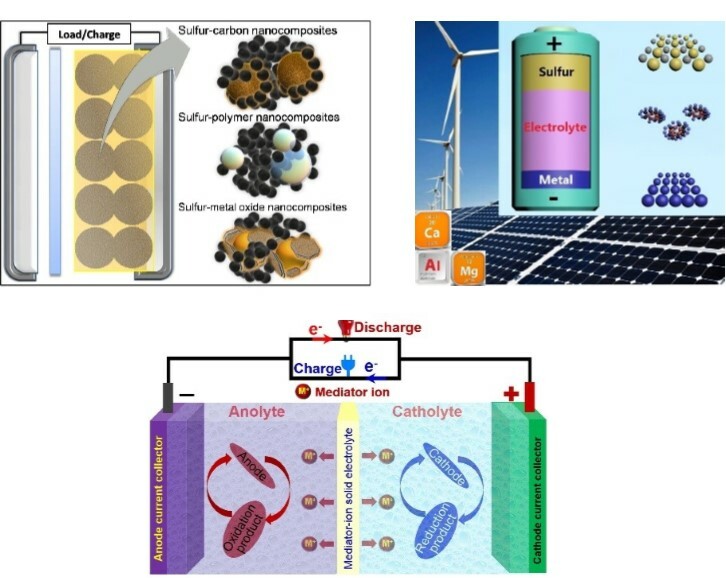 With membraneless fuel cells, inexpensive electrocatalysts that exhibit selectively high activity for the oxygen reduction reaction but without any activity for the anode fuel oxidation reaction to realize scalable membraneless direct liquid fuel cells are investigated. Electrochemical capacitors (double-layer capacitors and pseudo-capacitors) offer the important advantages of superior cyclability and high power capability compared to batteries. 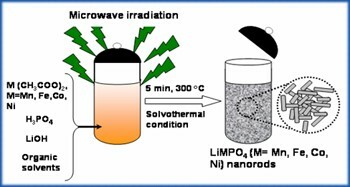 Our research is engaged in developing low-cost, high-capacitance electrode materials for supercapacitors by employing innovative solution-based chemical synthesis approaches. Nanomaterials are intensely pursued for a variety of technological applications. Chemical synthesis and processing play a critical role in accessing nanomaterials with desired morphology, microstructure, and properties. Our research is engaged in developing novel solution-based synthesis procedures to produce metal alloys, metal oxides, carbons, and composites with unique nanomorphologies such as nanospheres, nanorods, and nanosheets. The nanomaterials synthesized are explored for batteries, fuel cells, and supercapacitors. Intuitive design and development of new materials have played a critical role in much of modern technology. Solid state chemistry has been at the forefront of such discoveries. Our research is involved both in acquiring a fundamental understanding of the structure-property relationships of transition-metal oxides and in synthesizing new materials by conventional ceramic and innovative solution-based procedures. 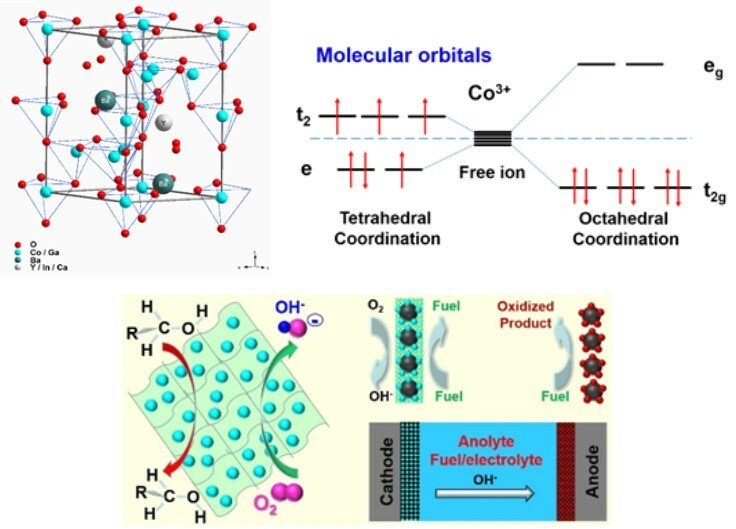 The crystal chemistry, electrical and ionic transport, magnetic properties, and electrochemical behaviors of metal oxides are being investigated.